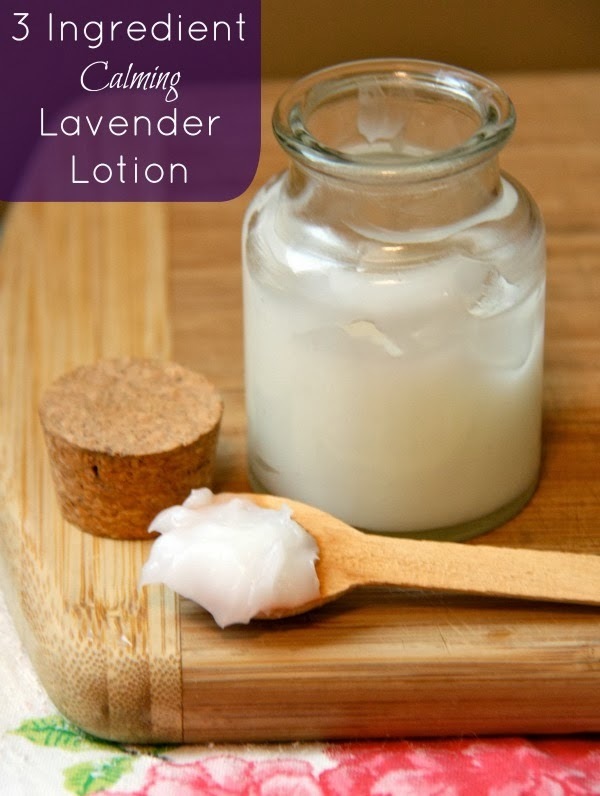 Colleen from Little Homesteaders created this recipe for a homemade calming lavender lotion that gets a place of honor in my Friday Favorites. It’s simple, it’s easy and it’s my favorite lotion to put on right before bed. Lavender is a calming scent and is often used as an alternative therapy for sleeping and anxiety medication. And this lavender calming lotion does just that – it calms me down and helps me fall into a deep slumber each night. This lotion is especially helpful to calm and relax little ones (it’s safe for babies and children). I think you’re going to love it, too. I’m also really excited to introduce you to Colleen, her blog and her adorable homesteading family. You see, I’m a wanna be homesteader. I want tons of lush veggie gardens and chickens and goats and all that fun stuff. 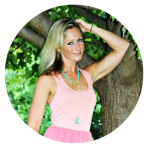 So I stalk Colleen’s blog and learn all that I can for when the day comes that I make my homesteading dream a reality. Her blog was where I learned how to make an easy and inexpensive raised bed garden this summer! And when my tomatoes weren’t doing so hot, she explained why and what to do about it here. You’ll also find a lot of fun DIY posts on her blog like homemade cleaners. 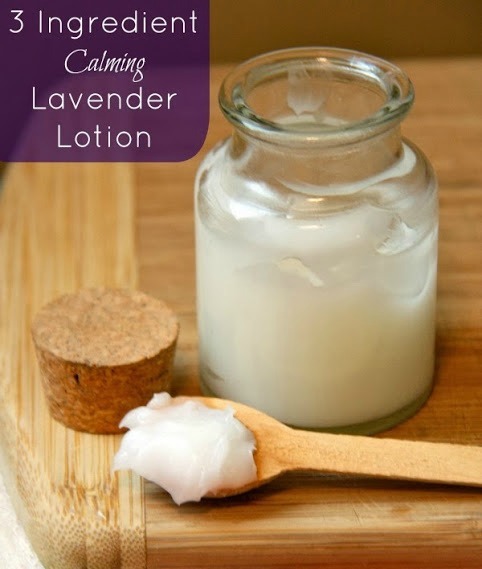 I hope you visit her blog and get a chance to make this calming lavender lotion to help you sleep, too. Enjoy! I love DIY-ing just about anything in my life. Clothes, crafts, food, beauty products – you name, I’ll give it a try. However, one thing I always seem to be short on is time. As a mom to three little ones who has an urban homestead to keep up with, I don’t have time (or money!) for long, drawn-out recipes that have me running to six different stores to find the ingredients. Enter the three ingredient lotion. This recipe specifically calls for lavender oil. You know why I love using lavender oil? Because I can rub down my three kiddos before bed with this lotion and calm them right down. Then I can turn around and moisturize my own skin before bed and drift off to sleep effortlessly. Win-win, if you ask me. Best part? This lotion takes no more than 10-15 minutes to make and I bet you have all the ingredients at home already. Once melted, add lavender oil and remove from heat. Let cool completely. 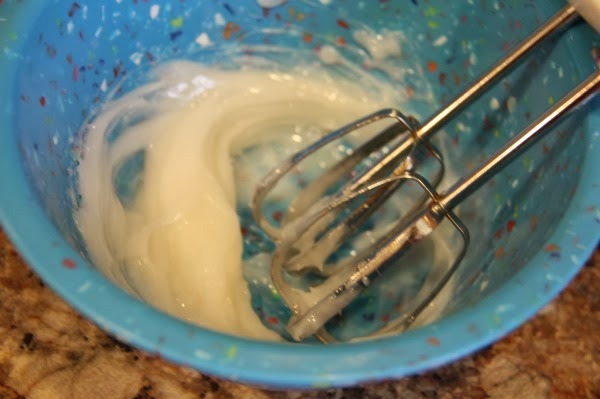 Using an electric beater, whip the cooled lotion. This step may be unnecessary but I find that adding a little air to the lotion provides for a smoother consistency and a better mixture. Your lotion is ready to go! Since there is no water added to this mixture, it should be shelf stable until the expiration date of the coconut oil that you used. Colleen is a special education teacher turned stay-at-home mom to three little ones – ages 4, 3, and 1. Her days are filled with laughing and tears, joys and frustrations, toddlers and babies. 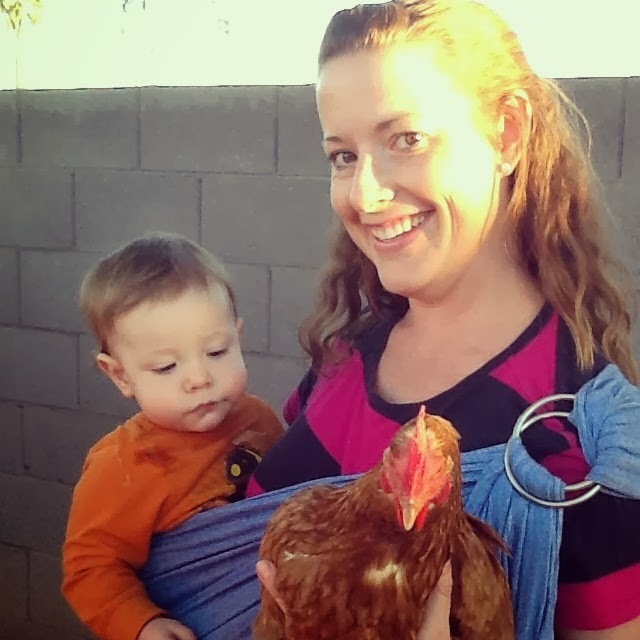 Through their urban homesteading adventures, she hopes to take her family down the path of leading a more sustainable, intentional, and full life. The wax comes in 1oz bars, so it’s 1 bar for each recipe since 2Tbsp = 1oz. Is this lotion greasy or oily? Your lotion went mouldy because you did not use a preservative. Vitamin e is not a preservative it’s an anti oxidant. 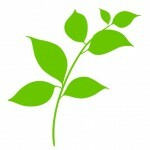 You can get more information on safe preparation of body lotion at makingskincare.com. I am allergic to coconut. Is there a good alternative I could use ? Shea butter would be a great alternative! I wonder can you add magniesum oil to this for pain relief? Does the beeswax keep them from hardening at room temp.? I don’t like using coconut oil as a moisturizer in the winter as it gets hard. Thank you for the recipe Colleen, looking forward to making some lotion. You mentioned that lotion requires water, so how much water should I add and are there any other ingredients to add to it to give it the consistency of lotion? Can you tell me how much this makes? What size container do you use to store it? I made this a few weeks ago and it turned out like a brick. I was going to remelt it. What should I use so it’s a little softer at room temperature? Thanks. Cat did you whip it? Coconut oil should stay nice and fluffy and a whipped consistency at cooler temperatures if you whip it well. You need to whip it really well (it takes about 10 minutes in my Kitchen Aid stand mixer) when the coconut oil is in it’s solid form and it should stay whipped. 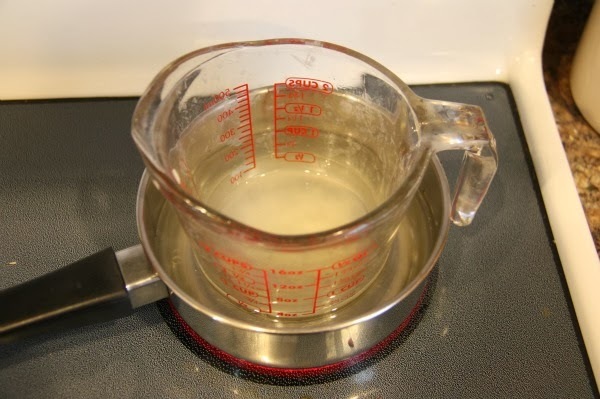 If your coconut oil is melted, put it in the fridge for about 10 minutes until it’s solid and then whip it. Hope that helps! Can you replace the lavender essential oil with different essential oils, like citrus ones, for an energizing or uplifting lotion? I’m in the process of making this right now and its still cooling. It smells awful! I put lavender and lemongrass essential oils in it and I can’t smell them! Please tell me once its cooled and whipped it’ll smell like the lavender and lemongrass?! Ok, this is more of a hard cream. I whipped it for over ten minutes just to make sure. Still semi hard. I feel water is necessary to make this a “lotion”. It’s ok, though. They are going to be lavender shaving cream gifts. Put them in 8oz wide mouth mason jars with labels on the lids. Super cute! PS I used more lavender drops, too. Love your comment, Kelly: “You see, I’m a wanna be homesteader. I want tons of lush veggie gardens and chickens and goats and all that fun stuff.” Me too! I recently added rabbits to the list. I want to make this only adding breastmilk also. Have you ever made any lotion by adding breast milk? I’m not sure if it then needs refrigerated. Thanks! 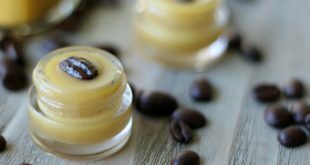 Could you increase the amount of bees wax in this recipe in order to create lotion bars? or would it be a better idea to add something like soy wax to help solidify this recipe? 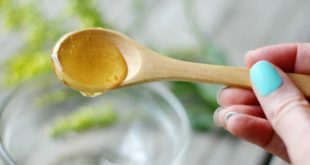 If either of these would work to make this into lotion bars how much additional bees wax or soy wax would you need to add to the recipe to achieve the desired affect? I know two young ladies whose mother used lavender on them regularly from the time they were infants. Both young ladies began to develop breasts at the age of 6. Their doctor told them it was because of the regular use of lavender. Please use caution in the use of lavender on children! So happy I read you article about lavender in boys! I was going to make this to calm my youngest down before bed. What other oils would be safe but same effect? I would like to make this recipe but all magnesium oil to it also. How many drops of oil would you recommend? Kim, do you mean how many drops of lavender or magnesium oil? That jar is so cute!!! Do you happen to know where I could find it? yes, but it will take a much longer time. Hi! I’m just starting to “naturalize” my care products. =) I tried using coconut oil alone as a body moisturizer but it was drying for me. =( What can I use as a substitute for coconut oil? I love this recipe! I added a teaspoon on Jojoba oil also, which acts as a “carrier”…it helps absorb things into your skin. Mine also got hard after sitting for a while in a cool spot but in contact with skin, it melts right down. I also cut the beeswax quantity in half since too much makes it waxy. Instead of lavender, I used Rosewood oil…amazing! Thanks for the recipe! One vital ingredient missing is vitamin e (an antioxidant). 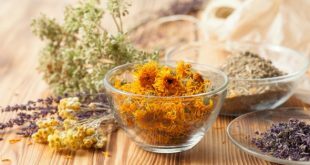 It’s important when using essential oils to add an antioxidant as without it once your skin becomes exposed to sunlight it accelerates radiation & premature aging of the skin. I make my own lotion all the time and it cured my red scaly elbows and great for the face also and great sun protection too. I need to try out this recipe and finish using up my beeswax pallets. Kelly, Have you ever looked into Young Living Essential Oils? Not only are they 100% but are grown on Young Living owned farms, distilled by YL, and are guaranteed from seed to seal. I know some oils don’t have to be 100% in the bottle to be labeled 100%. I love your site and have been following you, thanks for the information you put out there! Made this today but x4 and added frankincense as well as lavender. Smells awesome! Great recipe! awesome, Mary! Love your addition of frankincense! 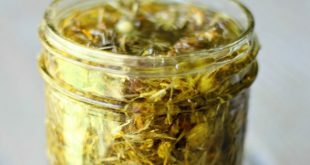 Love DIY products with essential oils! I make a body butter with them. Lavender is my favorite! Hi Anne! Did you whip it and it’s still staying hard? If so, it sounds like you may need to use less beeswax. Try halving the beeswax. What oil can I use instead of coconut, I am allergic to coconut. Thanks for the amazing recipe! do you know how much this makes? This is a great recipe, thank you for sharing, it is super easy. Lavender is my favorite essential oil, so many benefits. I use beeswax pellets because they are easier to deal with measuring and such. I like coconut oil but it melts too easy so the beeswax helps keep it at a better consistency. Love DIY products with essential oils! Pingback: lotion. | homemade health.